Boneo Park’s event calendar is very busy with something for everyone. Some of our competitors come to Boneo Park to compete for the first time, while others are riding at the highest level. In the lead up to the Olympics, Boneo Park has run a number of Olympic qualifying events enabling competitors to compete in International events, and gain qualifications, before they head overseas. In the early days Boneo Park established itself as a dressage facility. It is still home to a number of the country’s aspiring dressage riders. 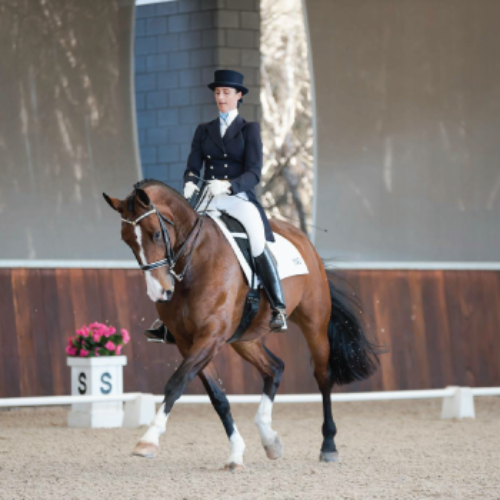 The event calendar has expanded over the years and continues to provide competition to some of Australia’s best dressage talent, across all levels and ages. Boneo Park now runs two CDI events each year as well as the ever popular monthly competitions. 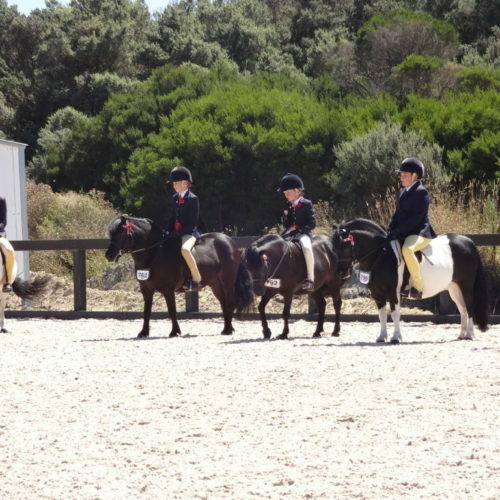 HRCAV dressage competitions are also featured most months. Since 2013 Jumping at Boneo Park has grown and grown. There is a jumping event on the Boneo Park calendar most months. Unofficial classes are open to everyone and start at 45cm. 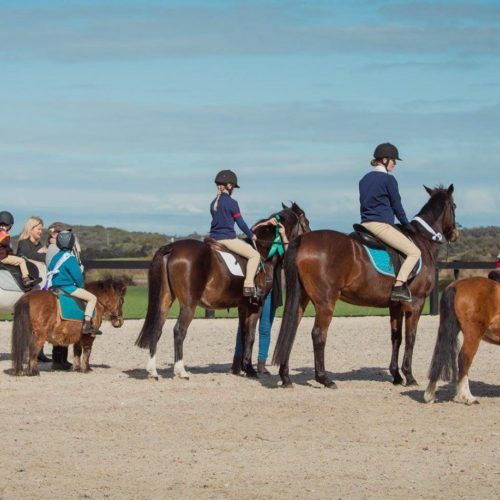 The lower classes are popular among pony club kids, adult riders and experienced riders with young horses alike. The relaxed atmosphere makes it a great day out no matter what standard you are at. Jumping is also a very popular spectator sport. 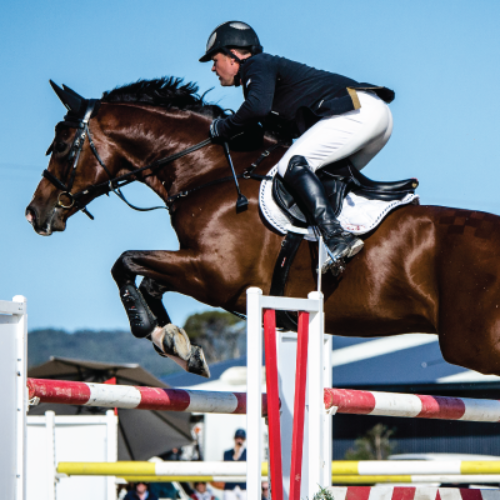 Riders participating in World Cup qualifying events jump up to 1.60 metre. Boneo Park has hosted some of Australia’s finest jumpers including Chris Chugg and Vicki Roycroft. Boneo Park hosts its own annual Winter Woolies Show. This is a great day out for show riders, club riders and those starting out in the fun ring. Since 2015, Boneo Park has introduced Interschool events to it's calendar. Boneo Park loves hosting Australia’s future stars. In addition to competitions, Boneo Park is a popular venue for Interschool training days.